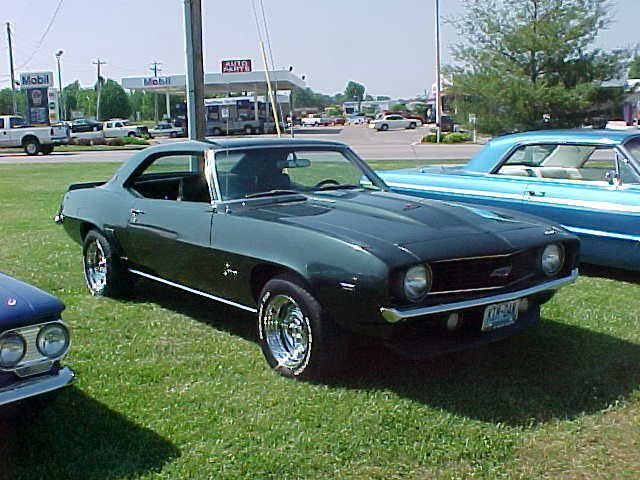 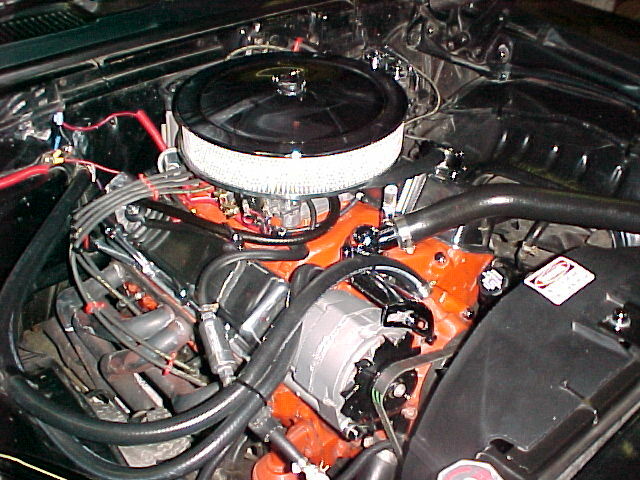 This is a 1969 X44 model Camaro with a 305 small block engine equipped with an Edelbrock 600CFM 4 barrel carb with the "Stage 2" kit installed. 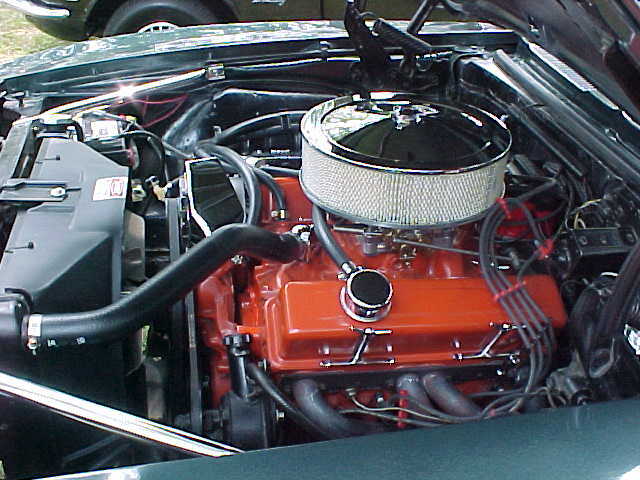 The motor also has roller rockers, crane cam, and a double roller timing chain/gear. 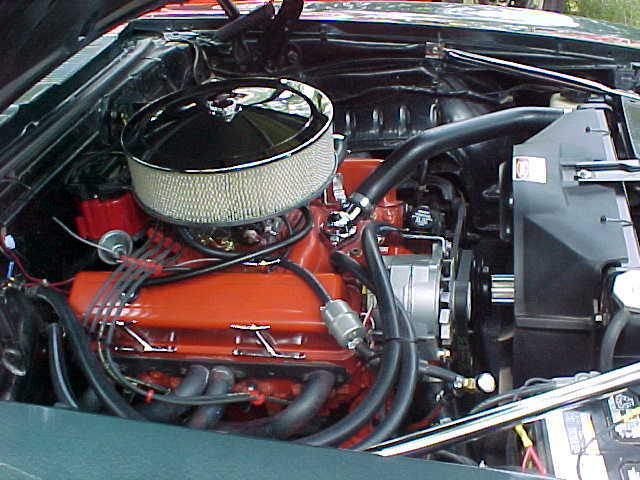 It has headers with 3 inch reduced to 2 1/2 into Flowmaster 2 chamber mufflers. 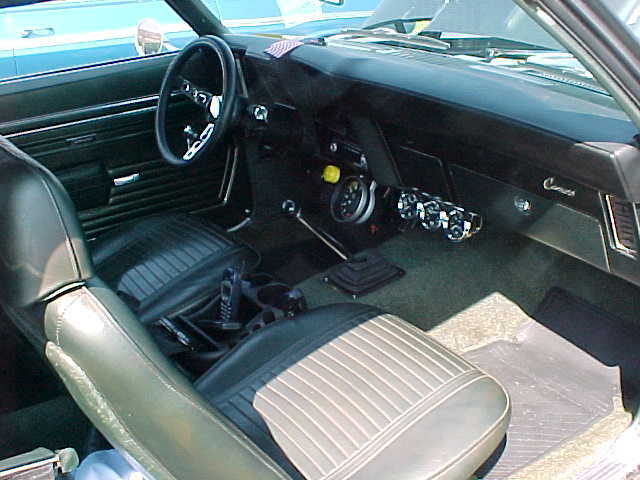 Factory 'numbers matching' 3 speed in the floor transmission with 308 non-posi rear end. 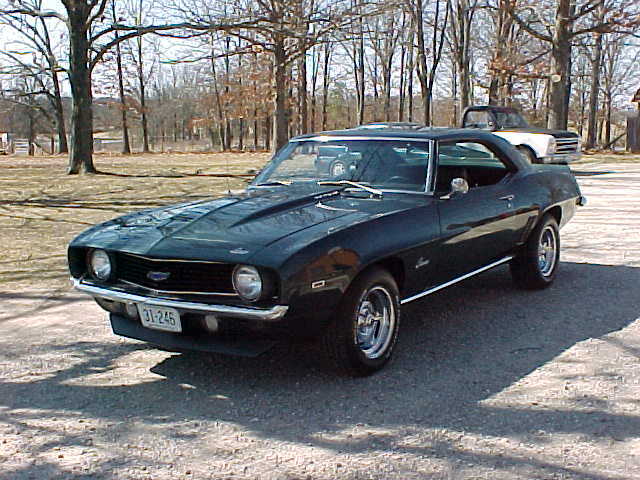 By the way.....this vehicle was purchased on eBay!! 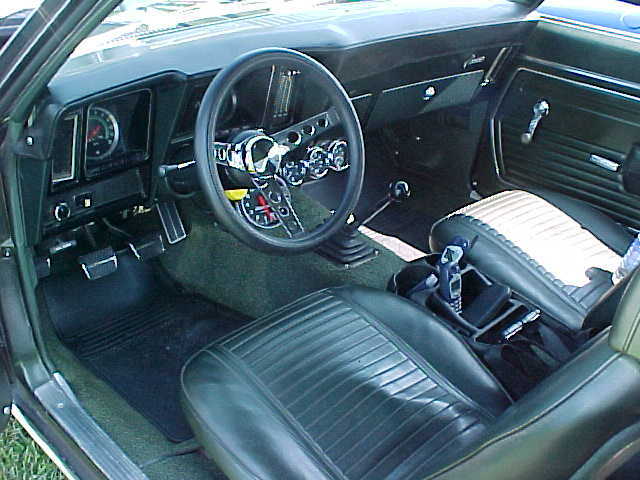 Use the tool below to check the VIN of your 1st Generation Camaro!